Can Hip Replacement Surgery Benefit You? Hip replacement surgery is becoming a more common method of treating serious, work-related hip injuries. At times these injuries are the result of a specific work accident, such as a slip and fall or other accident. Other times they are the result occupational, or repetitive motion injuries, especially when complicated by underlying arthritis or infection. 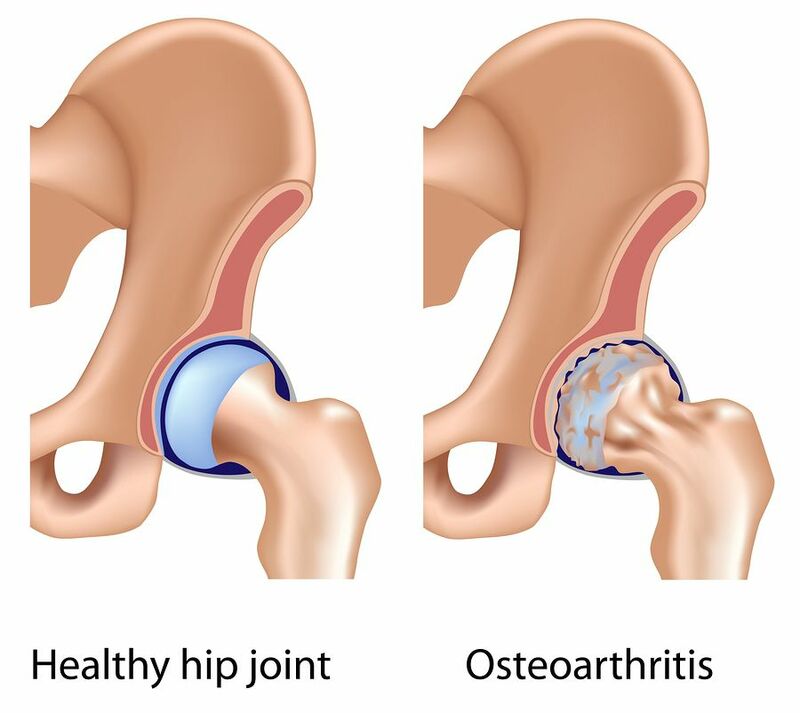 Hip replacement surgery involves total replacement of the hip joint. The surgeon may use metal, ceramic or plastic parts to replace the ball at the top of the thighbone (femur) and place it in the hip socket in the pelvic bone. Doctors sometimes attach the replacement joints with cement, that works as a glue. They may also use a porous coating that allows the bone to stick to the artificial joint. Immediately after the surgery, you will need medicine to avoid infection and to reduce pain. You will be given a compression stocking and monitored for blood clots. Once the doctor clears you, you will begin a post-surgery physical therapy program. These surgeries have a very good success rate. Often they result in a total, or significant, reduction in pain and the ability to enjoy your normal life activities. If you have been injured in a work accident in New Jersey and now require hip replacement surgery, it is important that you file a workers’ compensation claim and speak with a local workers’ comp attorney. You may be eligible for workers’ comp benefits such as pay for time missed from work, pay for medical bills, or even compensation for pain and emotional suffering. Manfred F. Ricciardelli, Jr. has over twenty years of experience representing workers’ comp cases. Focus on your recovery and let us do the rest. Contact us today for your free consultation using our online contact form or by calling us at (973) 285-1100.